Give your life a new dimension. Boarding arts high school & summer program founded in 1946. 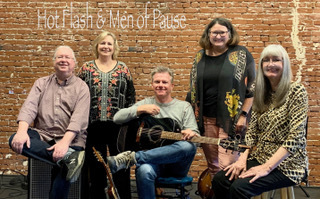 As part of “the ASSOCIATES presents” series, we are pleased to announce our first performance: HOT FLASH & MEN of PAUSE; a very special fundraiser. HANKY PANKY has just been added to our line-up! The proceeds of this performance will be donated to the Scholarship Fund of the Idyllwild Arts Academy and Summer Program; helping students from Idyllwild and around the World. The evening includes a buffet dinner and beverages at a private residence in Idyllwild. Join your friends and make new ones at this mountain-top setting while listening to the sounds of HOT FLASH & MEN of PAUSE. The address and driving/parking directions will be sent to all ticket holders prior to the event. There are only 50 seats available; purchase your tickets now as it will be a sell-out. The Associates of the Idyllwild Arts Foundation is a California Non-Profit 501(c)3 organization. Net proceeds will support the Scholarship Funds of the Idyllwild Arts Foundation. Please consider making a gift to the Associates of the Idyllwild Arts Foundation on GIVING TUESDAY, NOVEMBER 27, 2018. 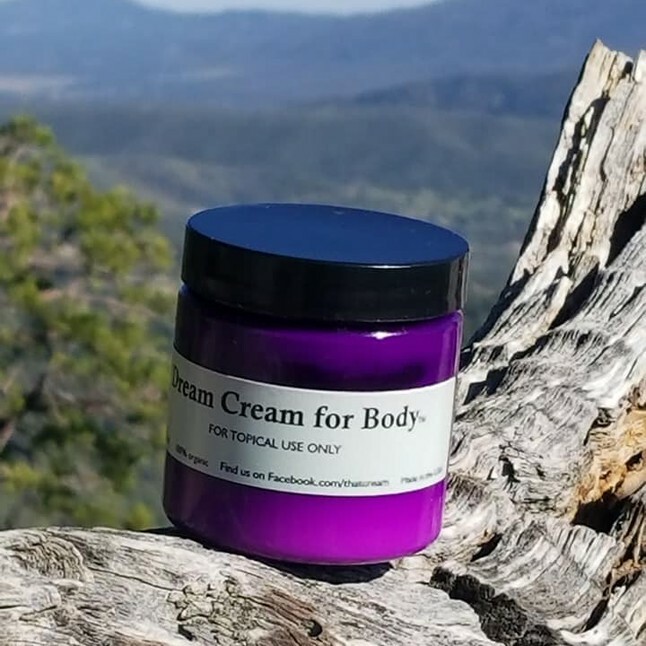 It is easy and our proceeds support the student scholarship funds at Idyllwild Arts Academy and Summer Program. We help support local students as well as students from afar. We have donated to support the “Baby Ballet Program” plus the smARTS program at the Idyllwild School. Your gift does make a difference. To donate: click the GIVE link at the top of this page; it is that easy! Help is support our students! The ASSOCIATES of the IDYLLWILD FOUNDATION are pleased to announce our newest feature: SPOTLIGHT on BUSINESS. 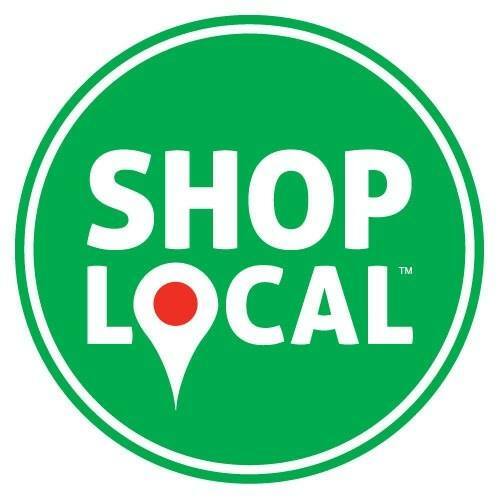 Every month the Associates will select four business members; the businesses will be featured here on our web site, as part of our Social Media page on FACEBOOK: associatesofiaf, in emails to all members, and be invited to speak at our monthly meeting. Are you a Business Member of the Associates yet? Consider joining; we have over 50 members. Join online by following the MEMBERSHIP link above or by calling us at (951) 659-2171 x2333. 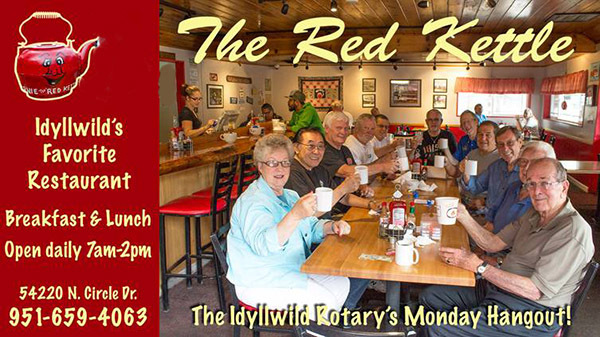 the Red Kettle: located in the center of Idyllwild! Invitation to network at our “Business Mingles;” Two Mingles are planned per year. Participation in our new “Spotlight on Business” program Four business members will be randomly selected and featured on a monthly basis. Your business will be seen on this web-site, our Facebook page, highlighted during our monthly meetings. A Spotlight Member will be invited to our meetings to give a brief 5 minute talk about the business. All Business Members will be included in our Special Event Programs, our Roster of Members, recognition at our Annual Meeting, and displayed at all Associate events. Business Members receive all the benefits included in our General Membership; special discounts, invitations, pool and tennis court access, and so much more. Mail a check to the Associates/Membership to PO Box 303, Idyllwild, CA 92549. 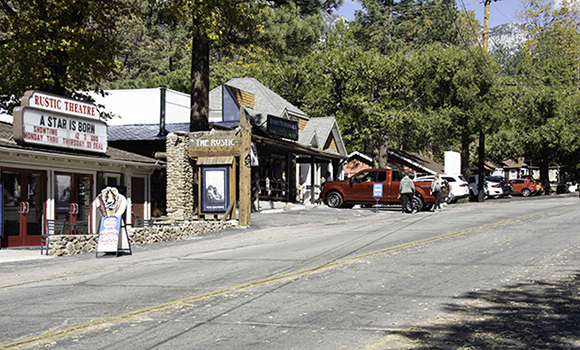 The Associates of the Idyllwild Arts Foundation is a California 501(c)3 non-profit corporation. 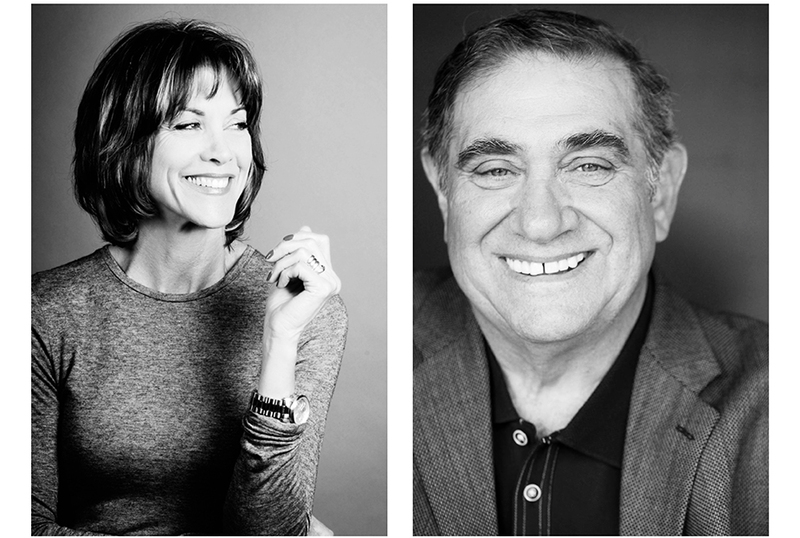 The ASSOCIATES of the Idyllwild Arts Foundation is proud to present the GUYS, a play by Anne Nelson starring Wendie Malick and Dan Lauira. Two performances in the Idyllwild Arts Theater on the Idyllwild Arts Campus. The proceeds from the two performances will support the First Responders of the Idyllwild Community and the Scholarship Funds of the Idyllwild Arts Academy and Summer Program. 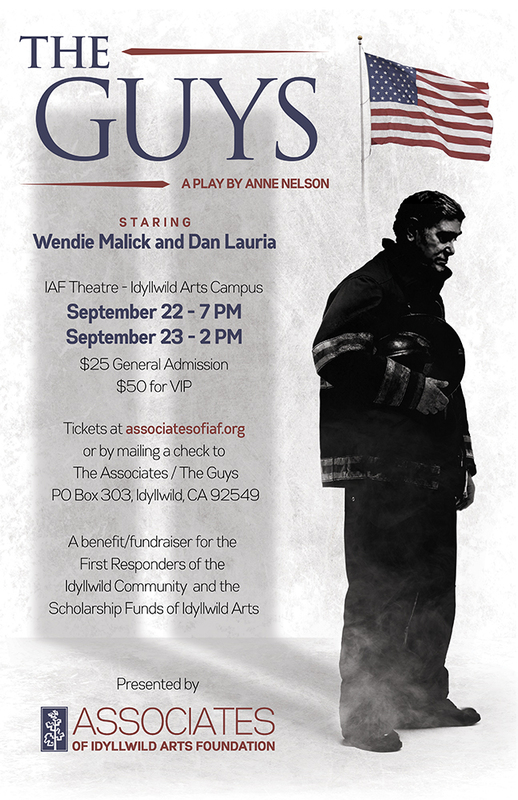 The Guys is a play by Anne Nelson about the aftereffects of the collapse of the World Trade Center on 9/11. In the play, Joan, an editor played by Wendy Malick, helps Nick, a FDNY captain played by Dan Lauria, prepare the eulogies for an unprecedented number of firefighters who died under his command that day. The play debuted at the Flea Theater on December 4, 2001, starring Signourey Weaver and Bill Murray. Since 2001, the Guys has been presented in 48 US states and in the Czech Republic, Argentina, Japan, Italy, and Poland. Saturday September 22, 2018 at 7:00 PM with a VIP reception immediately following the performance. Sunday September 23, 2018 at 2:00 PM with a VIP reception immediately following the performance. General Admission Tickets are $25 per person per performance. VIP Tickets are $50 per person per performance. The ASSOCIATES wish to thank Wendie Malick, Dan Lauria, Anne Nelson, and the Idyllwild Arts Foundation for their generous support. These performances would have been possible without their generosity. Please consider supporting the Associates production of The GUYS by becoming a sponsor. It is easy: go to our GIVE page (www.associatesofiaf.org/give) and click DONATE. You can make an online donation using your credit or debit card as well as PayPal. Add The GUYS Sponsorship in the special comments box. Send a check by mail to the Associates / The GUYS, PO Box 303, Idyllwild, CA 92649 OR call us at (951) 659-2171 x2333. 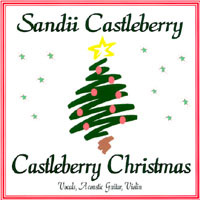 To help underwrite the live music used in the production. Includes two complimentary VIP tickets to either performance. Allows us to invite 2 Idyllwild Area First Responders to the performance of their choice plus the VIP reception; the tickets may be used for the First Responder or their immediate family and guest. The Associates of the Idyllwild Foundation thank you for your support with the GUYS and all our community events. 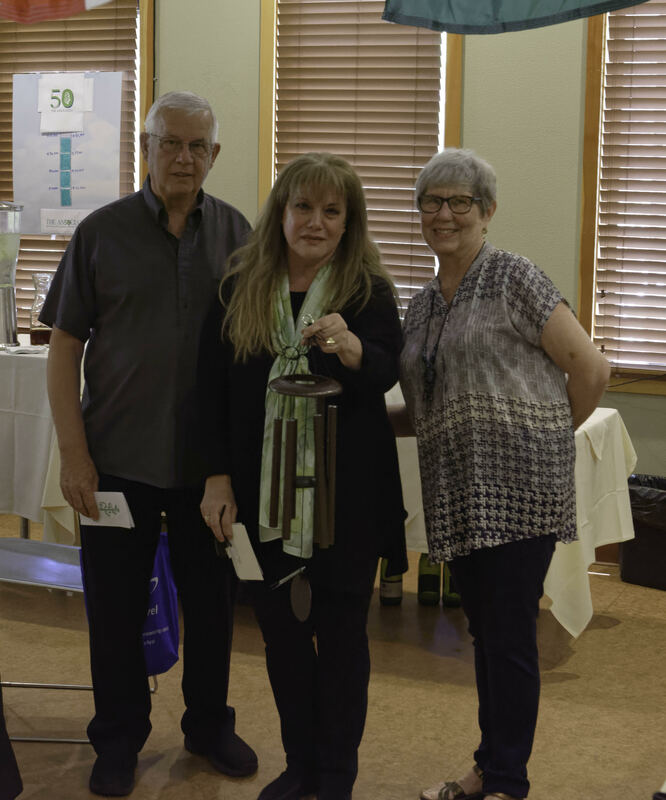 At our June 10, 2018, Annual Meeting, Terry and Diana Kurr presented our 2018 Honor Award to Barbara Kinoshita, The Honor Award is recognition for being an outstanding supporter and volunteer of the Associates and of the entire Idyllwild community. As the Associate’s Membership Chair, Barbara has helped exceed our membership goals, played a key role in all our major events, supports her husband Ted at many Rotary Club functions, and can be seen throughout Idyllwild lending a helping hand. When asked about this honor, Barbara replied “I was just doing my job, I am truly surprised and honored.” Please congratulate Barbara when you see her in town and on campus. The Associates of the Idyllwild Arts Foundation are celebrating 50 years of giving! 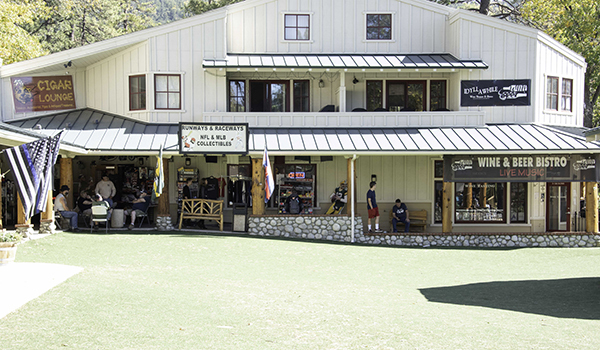 Better known as simply the Associates, the non-profit organization was founded in January 1968 with the mission of supporting the Idyllwild Arts Academy and Summer Program. With a lot to celebrate, you are invited to join the Associates on May 26, 2018 at 5 PM on the Idyllwild Arts Campus in Idyllwild, California. 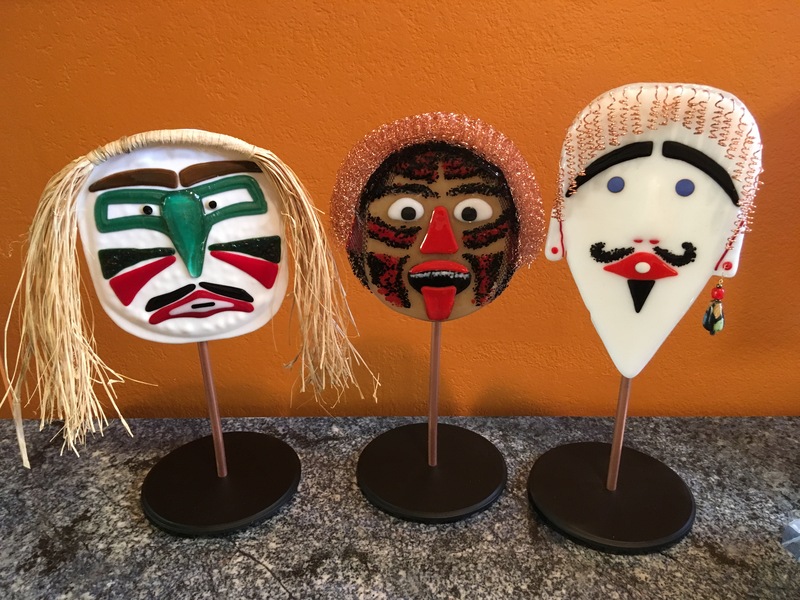 The festivities will include beverages, dinner, music, a silent auction, dancing, and the inaugural Chairs for Charity exhibit and auction. Tickets for the Associates 50th Anniversary Celebration are just $45 per person and can be purchased here or by mailing a check to the Associates 50th, PO Box 303, Idyllwild, CA 92549. Our 50th Anniversary is a fundraiser for the Idyllwild Arts Academy and Summer Program Scholarship Fund. Cannot join us in May? Please consider making a donation. Start your Holiday Season off with the Associates and join us Saturday December 9, 2017. 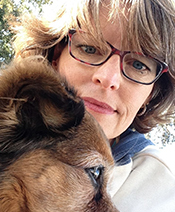 The activities begin at 11:00 AM and include a presentation from Pamela Jordan, President and Head of School, Idyllwild Arts plus a presentation to Idyllwild Arts from the Associates. All of this while ticket sales for our basket raffle continue all morning. We have 8 custom baskets created with the generous donations of our general and business members. Plus entertainment, brunch, and holiday punch. All to support the Associates and the Scholarship Funds of the Idyllwild Arts Academy and Summer Program. See you there!